A dependable healthcare system is something most of us in the developed world take for granted. But when choosing to relocate to a new country, asking important questions like “how is emergency surgery paid for?” become top-of-mind concerns. For its part, Andorra has a long-established national healthcare system with very good coverage and quality-of-life outcomes. CASS also covers its members when they travel to Spain, France or Portugal. Andorra has only one hospital (in Escaldes-Engordany) but is a modern facility and there are 2.5 hospital beds for every 1,000 residents. Major or complicated surgeries and the worst emergencies are handled by sending patients to facilities in either Spain or France. 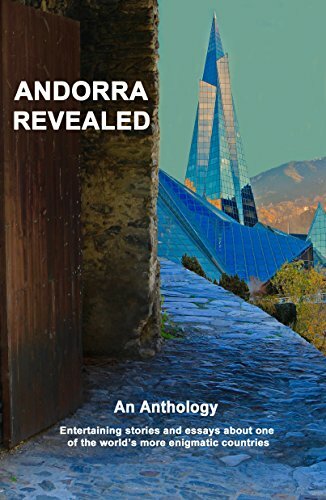 How does Andorra’s healthcare system compare to the rest of the world? 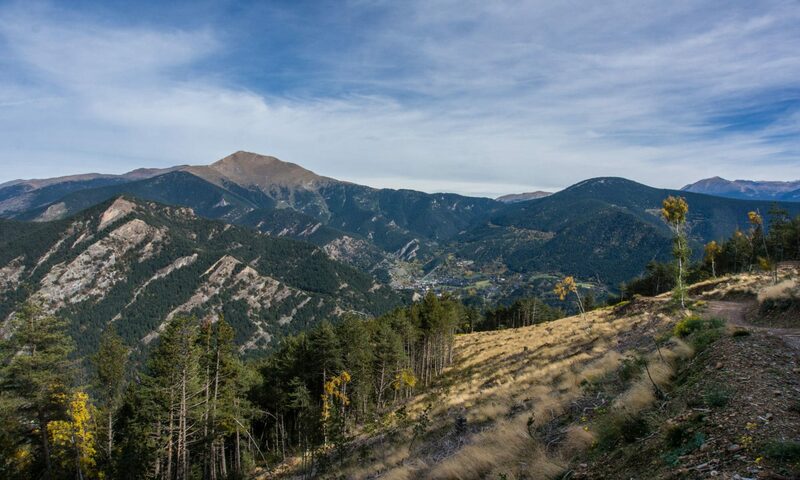 A recent survey by The Lancet put Andorra in the top spot above the well-respected systems in places like Finland, Sweden and Australia. This healthcare success is even more relatable when you note that Andorra often lands at the top of global lists with a life expectancy of around 83 years. 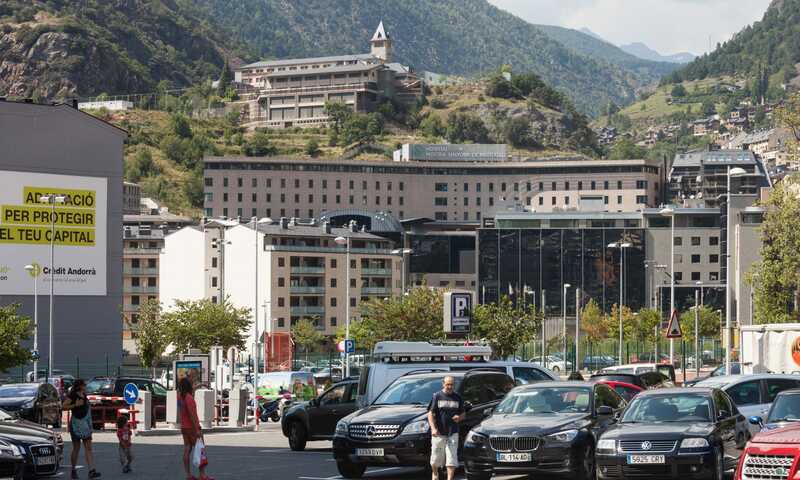 The healthcare system in Andorra is a major contributor to the high standard of living in the principality. While low taxes, higher than average salary, easy access to clean water, clean air, schooling and the environment are important, it all goes to the wall without adequate healthcare. 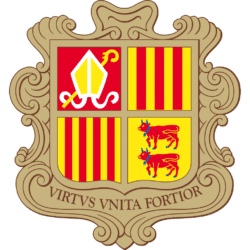 In this article we’ll look through a brief history of healthcare in Andorra, coverage and how it ranks on a global scale.